Just as blood flows through your physical veins, His life, His blood, flows through your spirit veins. Your physical body is a shadow of your spirit. For your earth body, life is in the blood. For your spirit, life is in the blood. 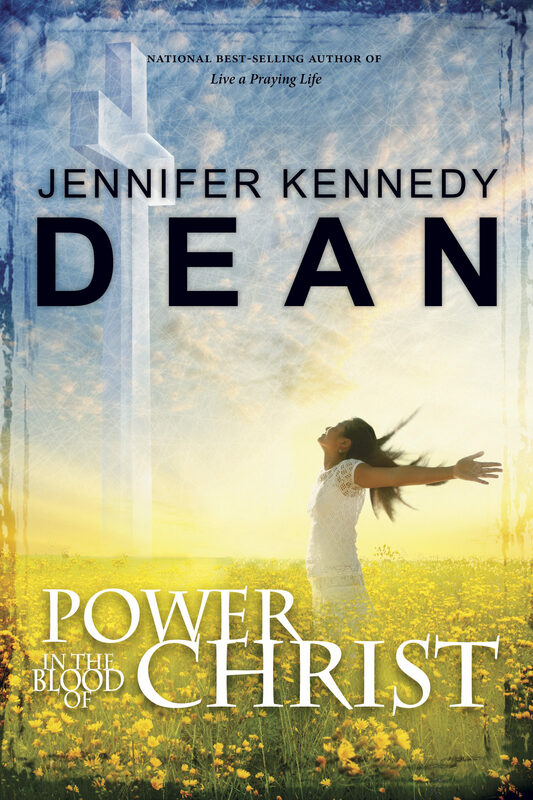 Let national best-selling author and Bible study teacher Jennifer Kennedy Dean help you unlock the life-changing mysteries of often-read biblical texts in her study Power in the Blood of Christ. As you walk through this eight-week, interactive study, begin to realize anew the cleansing power of Christ's blood in your own life. Packed with substance, Power in the Blood of Christ explores the immense power of the blood of Christ in the life of the believer. This blood has the power to cleanse from sin and is the very heartbeat of the living, active Word of God. Join Dean as she traces the thread that runs through the entire Bible, tying it into a comprehensive whole. Otros ebooks de Jennifer Kennedy Dean.